Accountants and tax lawyers know how tax trouble can affect clients. Whether it’s a first-time entrepreneur getting in over their head with the IRS, or an unexpected life event, a backlog of unmanaged finances can put small businesses (and their owners) at real long-term risk. By the time they come to you for support, with years of unfiled taxes, they could be in for a massive bookkeeping bill on top of the taxes they already owe. “Typically when our clients first come to us, they are disorganized to the core. It really starts with filing old tax returns,” explains Tom Conradt, one of the two founders behind Denver-based firm Boxelder Consulting. Boxelder specializes in tax resolution and tax relief—they help negotiate tax settlements and dramatically reduce clients’ liability with the IRS. They also have a robust accounting department that has experts in filing past due tax returns. While working for a big tax resolution firm, Tom and his partner Dave Weishaus—both tax lawyers—saw a desperate need for this kind of service." A lot of people can easily get into trouble with the IRS,” he explains. "It really doesn’t matter socioeconomic status, race, age—anyone can get into tax trouble.” In a crowded field of tax resolution firms, Boxelder stands apart by taking a comprehensive, client-first approach. Tom says that, in the tax resolution process there are dozens of things he could do to mitigate IRS penalties, but he can’t even begin the process until he has accurate numbers. That begins with pushing through a mountain of bookkeeping—typically years of taxes that haven’t been filed. We were literally unable to find people to take on the bookkeeping work. A partnership with Bench means Boxelder now has an innovative solution: a dedicated remote team of bookkeepers at a price, speed, capacity, and professionalism they couldn’t find locally. Boxelder brings us in at the very beginning of the tax resolution process to do the heavy lifting of historical bookkeeping, so Boxelder can help clients file all those missed tax returns—however far back they may go. Because Bench can quote a flat rate, firms like Boxelder (and, in turn, their clients) don’t have to worry about a surprise bill later on. 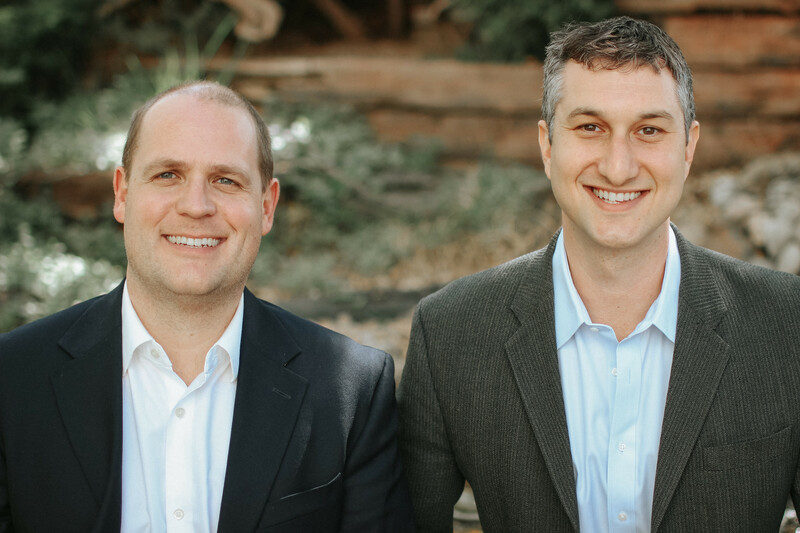 Since all of our bookkeepers are in-house—and never outsourced—Bench offers a level of quality control and communication that Tom and Dave couldn’t find anywhere else at scale. It’s a game-changer. Bench’s online platform is a full-service solution for our clients. Boxelder cares about their clients and values a high level of service quality. They were looking for a partner that would uphold those values. “When I make commitments to clients to get their tax returns delivered on time, I need to have a level of comfort that when I need something done, it will get done,” says Tom. “Bench has a large, corporate team that delivers. On time.” Beyond tax resolution, Boxelder also sets their clients up for ongoing success. Bench provides the year-round bookkeeping that gives their clients monthly financial statements, and a Year End Financial Package that makes tax filing straightforward so clients never have to repeat a tax crisis. As tax lawyers, Boxelder also needs their clients’ books to stand up to audit scrutiny. They’ve already used Bench documents—successfully—to make a case in tax court. 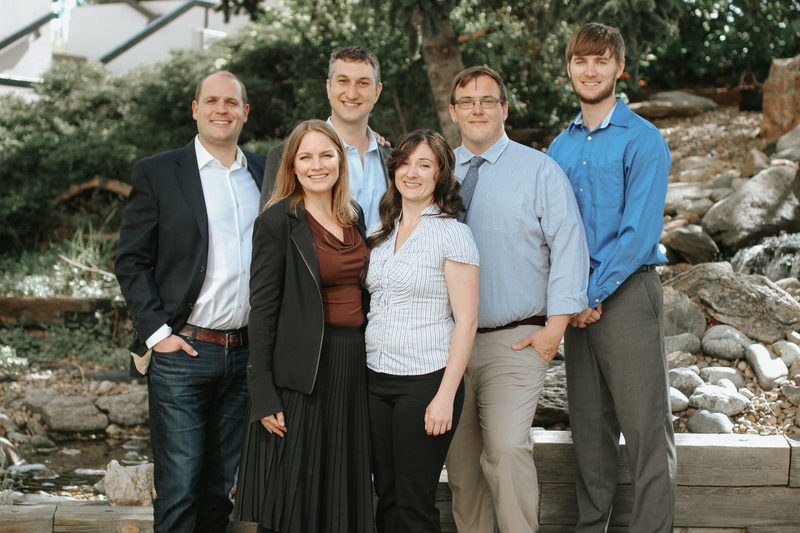 Now that they’ve solved the bookkeeping problem, Boxelder has ambitious plans to grow their audit defense and tax resolution services. With a partner like Bench, they can focus on doing what they do best: providing holistic, sustainable financial solutions for their clients. Learn more about how Bench works with accountants.